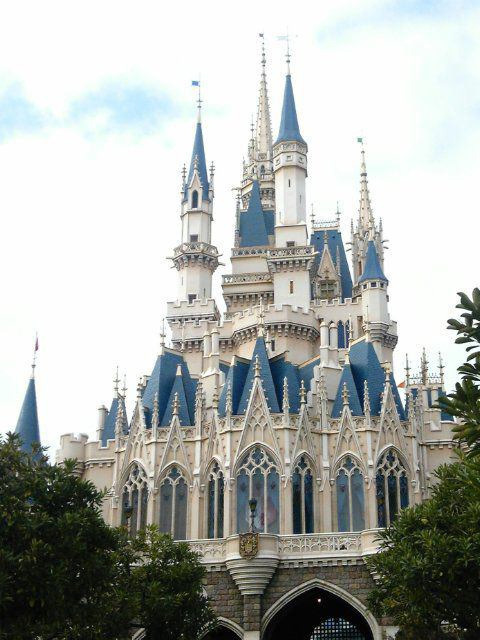 Tokyo Disney Resort, You’ll find two theme parks,Tokyo Disneyland and Tokyo DisneySea. You can ask the staff at the Main Street House and the staff will arrange the room. ★Resavation is not available.Only on that day. ★If the room has been used you couldn’t use it in some cases. There is not halal diet for musulim but you can have the vegetarian diet at the Eastside Cafe. ★Not contains meat,egg,dairy products and seafood. 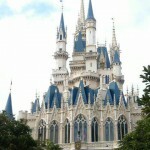 You can ask the staff at the Guest Relations and the staff will arrange the room. There is neither a halal diet nor a vegetarian diet in the DisneySea. So you had better check the English menu and ask the staff if the food contains any non-halal ingredients. Tokyo Disney Resort usually doesn’t allow to bring in any foods without warrant but there are some exceptions such as for baby, to any allergy, religious reason and so on. You can bring in some halal food and have them at some restaurants if your company order some dishes of the restaurant there.